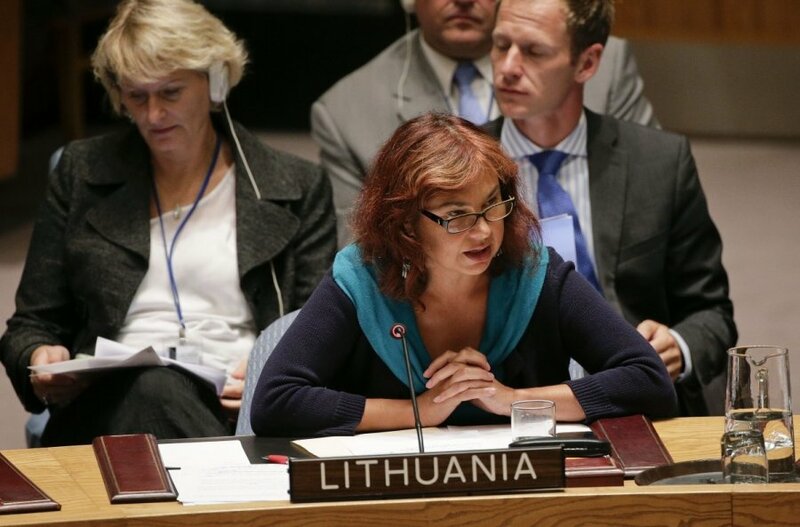 Lithuanian Permanent Representative to the United Nations Ambassador Raimonda Murmokaitė expressed concern during the recent UN Security Council debate on the situation of Christians in the Middle East. 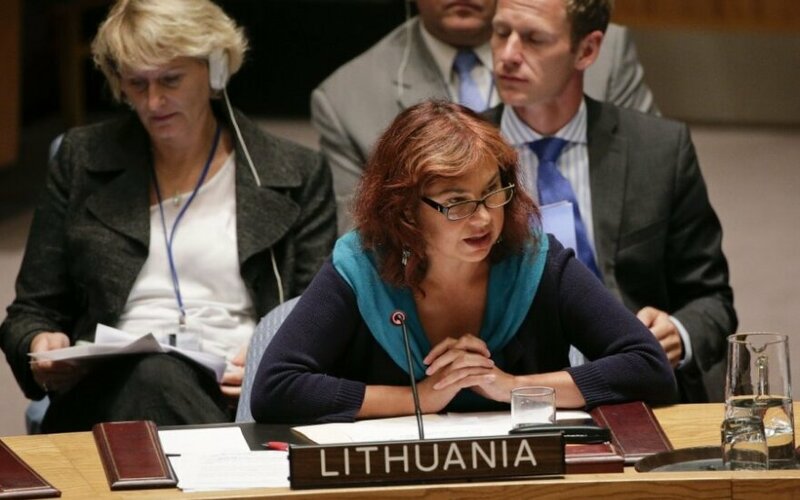 On Friday, the UN Security Council discussed the situation of ethnic and religious minorities in the context of radical extremism and terrorism attacks in the Middle East, Lithuania's Ministry of Foreign Affairs said. According to Murmokaitė, ethnic and religious minorities who have lived for thousands of years in the Middle East have come under threat of extinction as their representative are being persecuted, forced to convert or killed. The Lithuanian representative expressed particular concern about the fate of Christians in the region who might disappear altogether in the regions controlled by terrorist-extremist groups. Murmokaitė called for fighting radical extremism and terrorism by effectively applying existing international instruments to prevent terror funding, recruitment, arms acquisition and the development of terrorists' ties with international organized crime.